I am an independent journalist and photographer covering issues of human rights, with a decade's experience. 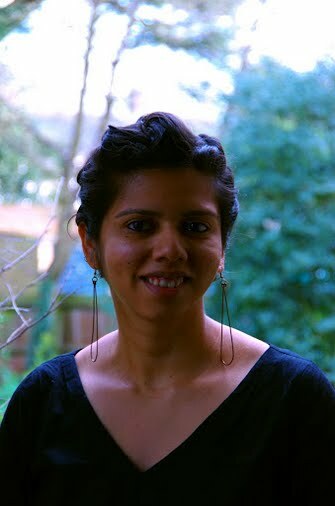 Named the 2012-2013 IWMF Elizabeth Neuffer Fellow, and the 2015 IMC Medienbotschafter Indien-Deutschland. I split my time between Assam in northeast India, and Mumbai in west India. Copyright © 2019 paydesk, Ltd.